Huawei P30 and P30 Pro are slated to launch at an event in Paris on March 26. There have been various leaks and rumors about the two devices, ahead of their official release. 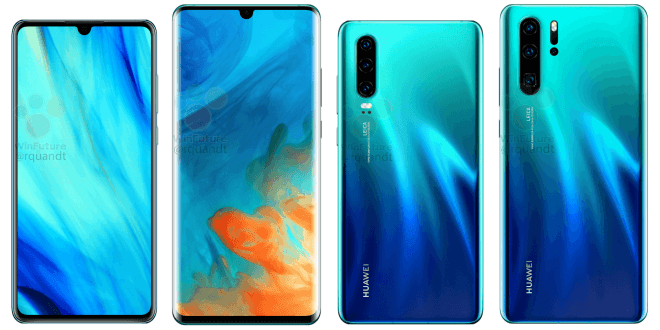 Now, WinFuture has revealed full specifications, as well as, image renders of Huawei P30 and P30 Pro that will come with superior cameras. 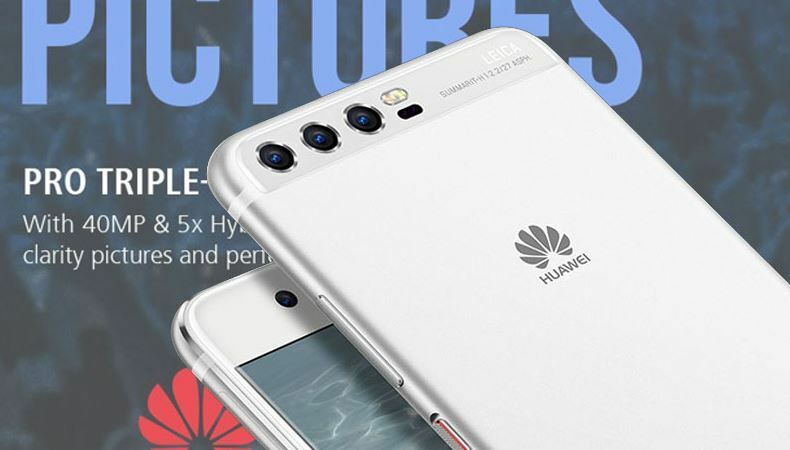 Huawei P30 Pro will sport a quad-camera setup, as leaked in hands-on images shared by tipster Slashleaks. Huawei VP of Global Product Marketing Clement Wong has confirmed new Super Zoom feature for the phone. The Huawei P30 Pro will feature a 6.47-inch OLED display with a resolution of 2340 x 1080 pixels. The screen will have a teardrop notch on top. The display on the P30 Pro will also be curved on sides, similar to what Samsung does with its flagship smartphones. The smartphone will also have an in-display fingerprint sensor and will support face unlock, though 3D sensor technology like its predecessor P20 Pro will not be there. 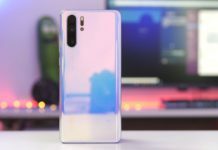 Huawei P30 Pro’s screen will double up as a speaker, notes the report, since the leaked images do not show front-facing speakers. 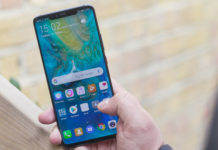 The technology is also present on LG G8 ThinQ smartphone that was launched at the Mobile World Congress (MWC) in February. In terms of optics, Huawei P30 Pro will feature for cameras at the back compromising of a 40MP primary camera with f / 1.6 aperture and OIS, a 20MP secondary wide-angle sensor with f/2.2 aperture, a third 8MP camera with f/3.4 aperture and a fourth Time of Flight camera with 10x hybrid zoom. 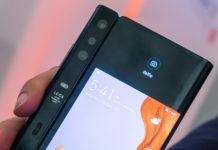 One of the key features in the Huawei P30 Pro is its the periscope-style 10x zoom camera, a technology that was showcased at MWC by Oppo. The device houses a 32-megapixel front-facing camera. It will be powered by HiSilicon Kirin 980 SoC clocked at 2.6GHz and coupled with 8GB RAM and 128GB, 256GB or 512GB storage options. The storage on the device will be expandable using Huawei’s own NanoMemory card that was introduced on last year’s flagship. The battery on the device is said to be 4,200mAH with 40watt charger for fast charging. 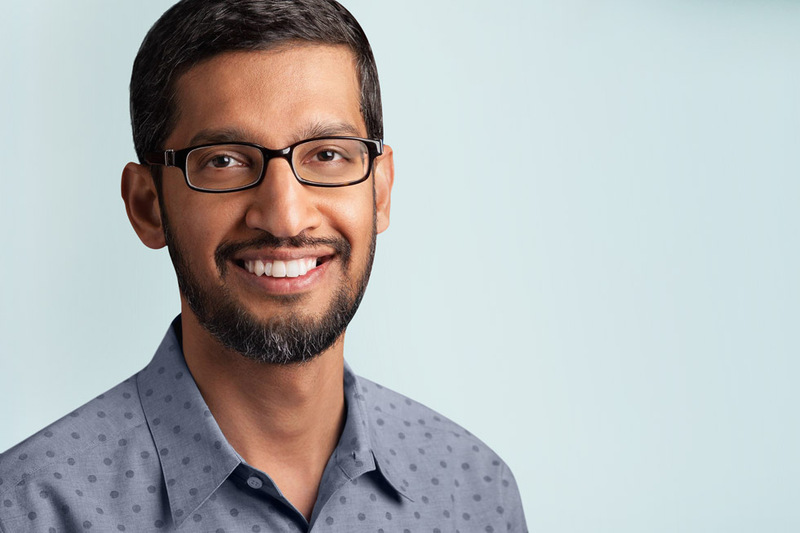 The phone will support connectivity options like Bluetooth 5.0 as well as NFC. Huawei P30 Pro will run Android 9.0 Pie with EMUI 9.1 on top. It will be IP68 water and dust resistant. The phone could launch in black, white, green and orange color options with gradient and reflective back design. Huawei P30 will be a more affordable smartphone with a smaller screen, lesser battery, and triple rear camera setup. The phone runs on Android 9.0 Pie with EMUI 9.1 on top. The phone is expected to cost around 800 euros in Europe, which is close to ₹62,500 on conversion. According to the report, the smartphone will feature a 6.1-inch OLED screen with a resolution of 2340 x 1080 pixels. There will be teardrop notch on top accommodating front-facing camera and earpiece. The Huawei P30 will not feature a curved display that P30 Pro is expected to come with. It will have a triple rear-camera setup compromising of a 40MP primary camera with f/1.8 aperture, a 16MP wide-angle sensor and a third 8MP camera with f/2.4 aperture. The cameras will support 5x hybrid zoom. Huawei P30 is said to be available with 6GB RAM and 128GB storage option. It will be backed up by a 3,650mAh battery with quick charge support.